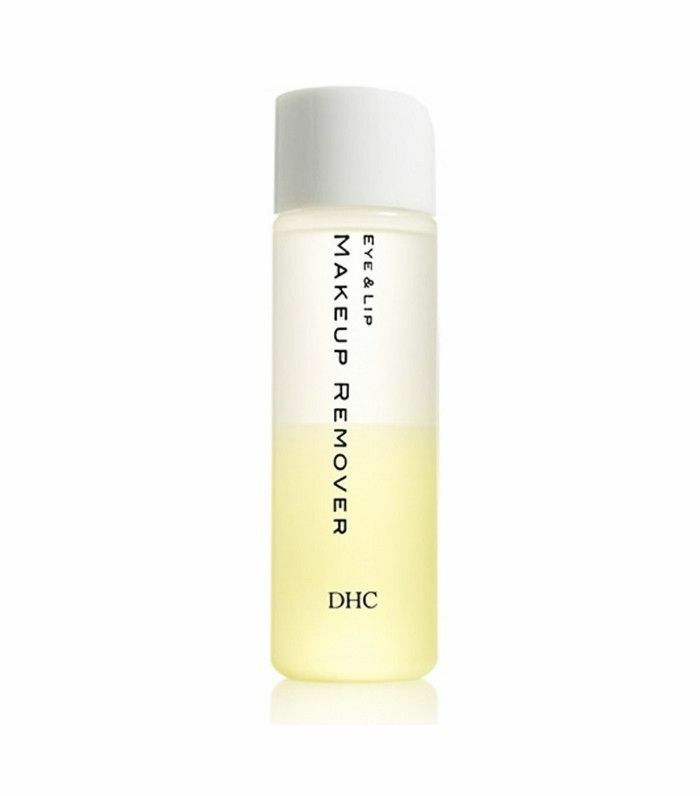 A good eye-makeup remover will have been specially formulated and put through a different series of tests, compared with your everyday cleanser. 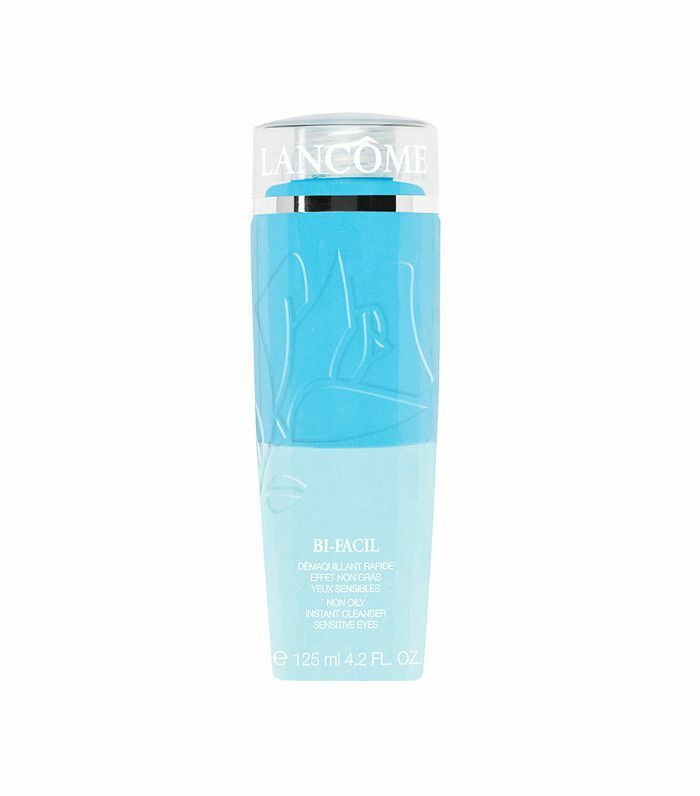 All of that ensures that it can quickly and gently lift away even the most stubborn of waterproof gel liners without causing any irritation to the delicate skin or upsetting the balance within your eye. After all, irritation triggers rubbing, and we all know the aging effects of tugging and pulling on the skin; hello, fine lines and premature crow’s feet! So now that we’re all on the same page regarding the need for a good eye makeup remover, what about the best ones out there? To save you from doing any legwork, we’ve already got that covered. 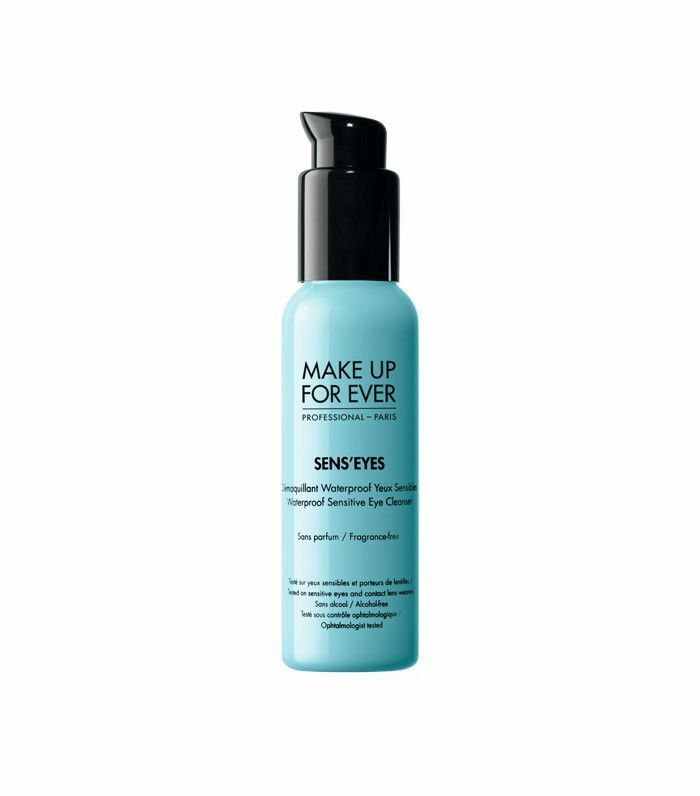 Click through for the very best eye makeup removers, as recommended (and relied upon!) by some of the best makeup artists in the business. 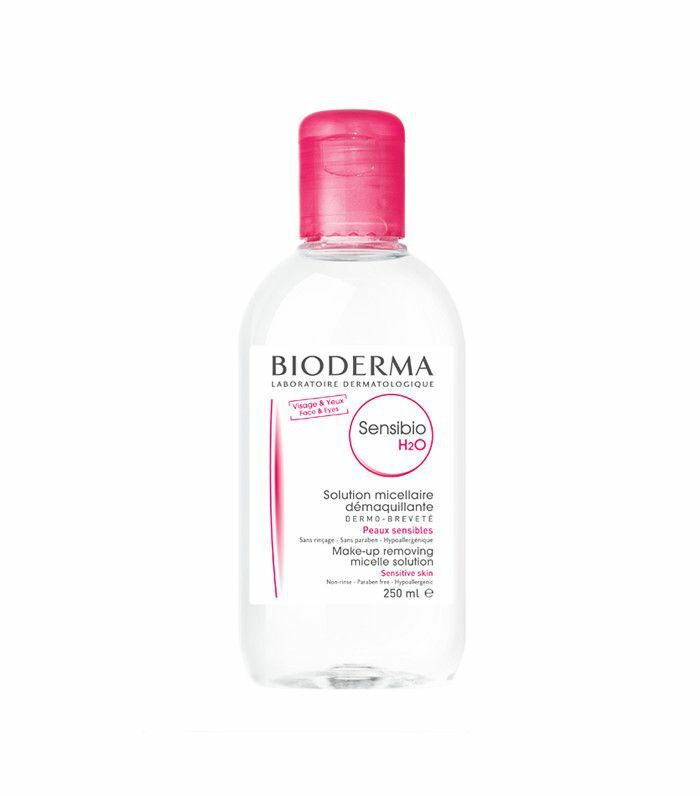 Though not strictly an eye-specific remover, makeup artists from Wendy Rowe (Burberry’s go-to pro) to fashion week veteran Val Garland all love the gentle power of Bioderma micelle solution. “I like to use Bioderma for eye-makeup removal because I find it takes waterproof mascara off and fake lashes, and I don’t really like very oily removers,” adds MUA extraordinaire Lisa Eldridge. Eldridge also uses a special technique, to minimise any rubbing and tugging of the skin. Ready to transform your routine? Here’s how she does it: Soak two cotton pads in your Bioderma; then press one below the bottom lashes, close your eye and press the other over your top lashes. Let them soak for a few minutes before gently easing off your makeup. Watch Lisa Eldridge’s tutorial video for more makeup-removal tips. With the skin around the eye area being far more delicate than on the rest of the face, it’s important to keep things well hydrated and cared for at all times. 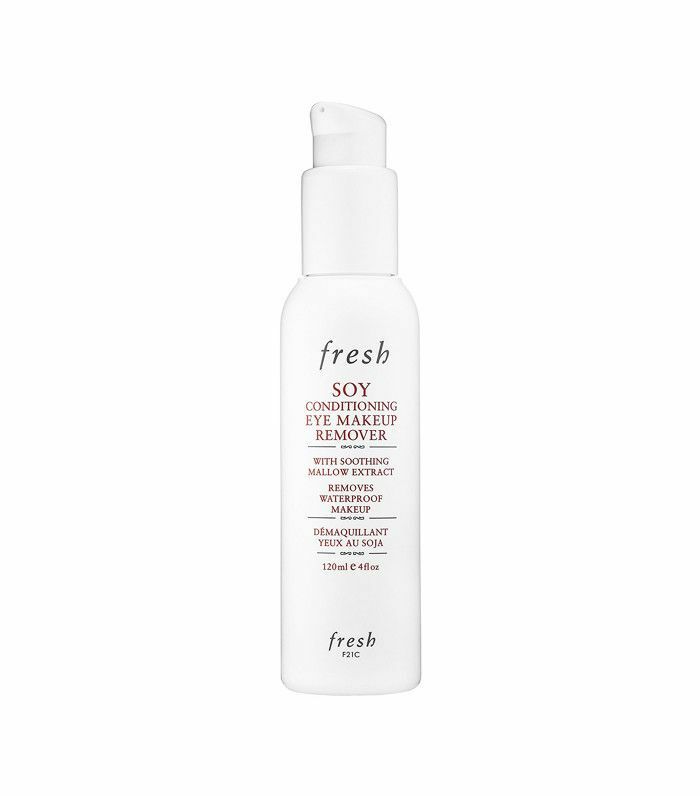 To do that, while also removing all traces of even waterproof eye makeup, celebrity makeup artist Jamie Greenberg turns to Fresh Soy Conditioning Eye Makeup Remover and a clever two-step process. When it comes to brilliantly bold shades that look awesome under the club lights but not so good the next morning when you’ve failed to get it all off, oil-based removers are the answer, says MUA Nick Barose, whose clients include Brie Larson, Amy Poehler, and Lupita Nyong’o. Revealing his top tips to InStyle.com, Barose revealed that if his favorite all-purpose makeup remover isn’t quite up to the task, he doubles up with DHC Olive Virgin Oil Swabs ($8) and the two-layer DHC Eye & Lip Makeup Remover ($13). If you prefer the natural approach, try a remover that takes its base from plant or nut oils—they’ll be just as effective at breaking down mascara and liner, as well as lifting away everything from glitter to shadow. 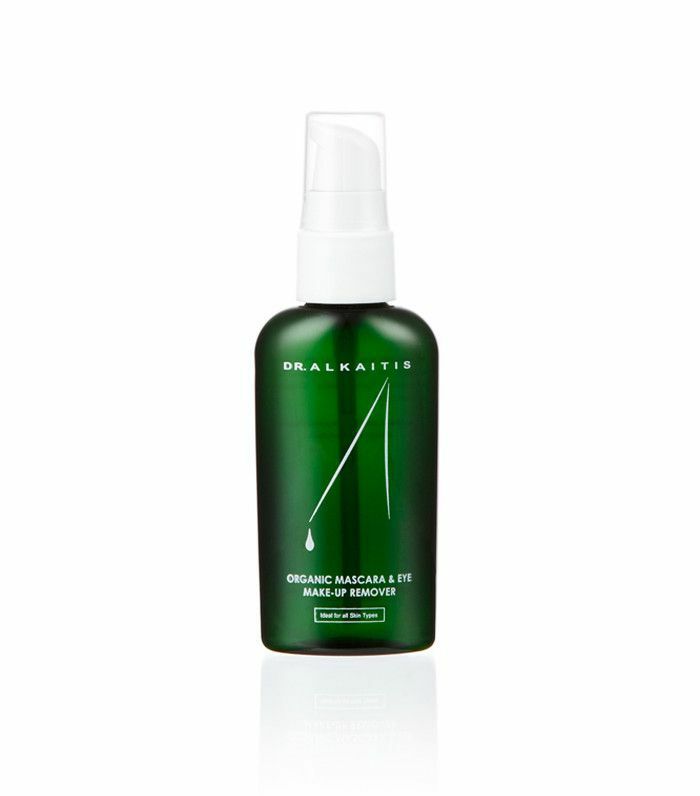 Makeup artist and green beauty lover Katey Denno rates Dr. Alkaitis Mascara and Eye Makeup Remover ($45). “It's basically just almond oil, which is fantastic for removing even the most stubborn waterproof makeup,” she tells Makeup.com. Gel formulas are great for removing eyeliners that can be tricky to budge, as they’re less likely to run and give you more control over where you’re putting them—hello, tight-liner fans. You’d expect the makeup artist to stars such as Lorde, the Haim girls, and Sofia Richie to be well versed in removing lashings of mascara and liner. Which is exactly why Amber Dreadon has road-tested plenty of eye-makeup removers to find her favorite. “I love to use a dual-phase eye-makeup remover (where you shake the product to mix it before use), as it will remove even the most stubborn waterproof products,” she tells The Coveteur, citing the mild yet effective Babor Cleansing CP Eye Make-Up Remover as her current take-it-off staple.